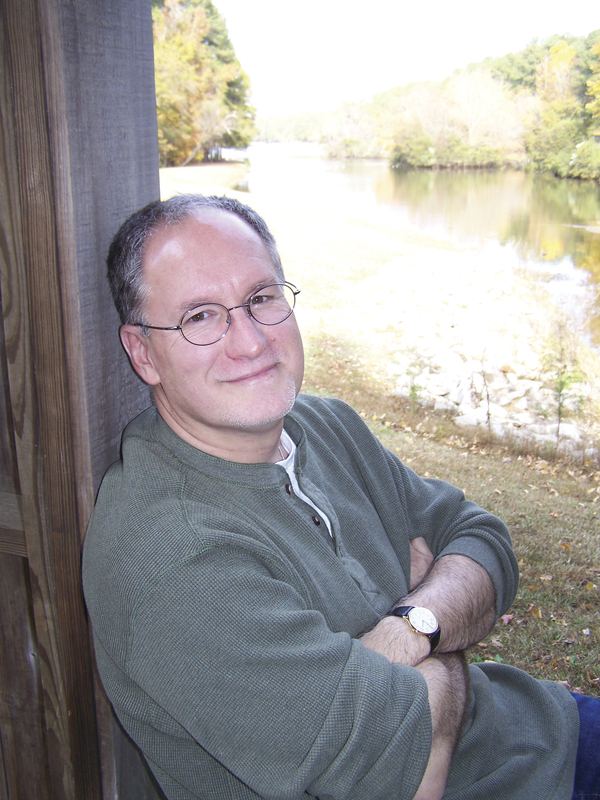 A remarkable adventure for the imagination, The Horse and His Boy tells the story of a young boy named Shasta, who has escaped from a life of slavery, and the talking horse who launches the adventure. As they travel across deserts, through cities, and over mountains, a mysterious lion shadows their every move and a treacherous prince wages war against an unsuspecting Narnia. Featuring talented voice actors, film-style sound design, and a rich musical score, this is an adventure on an epic scale. 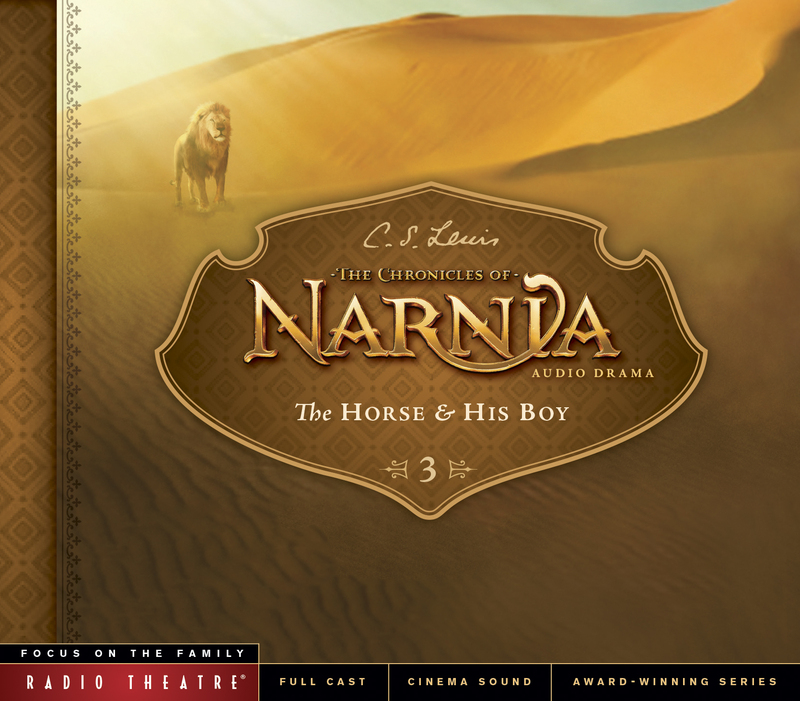 Fully dramatized and produced with cinema-quality sound design and music, The Horse and His Boy is the third of seven audio dramas in the Focus on the Family Radio Theatre production of The Chronicles of Narnia. Hosted by Douglas Gresham, stepson of C. S. Lewis, and recorded in London, these timeless adventures are brought to life by a cast of talented actors, including award winners Paul Scofield and David Suchet.